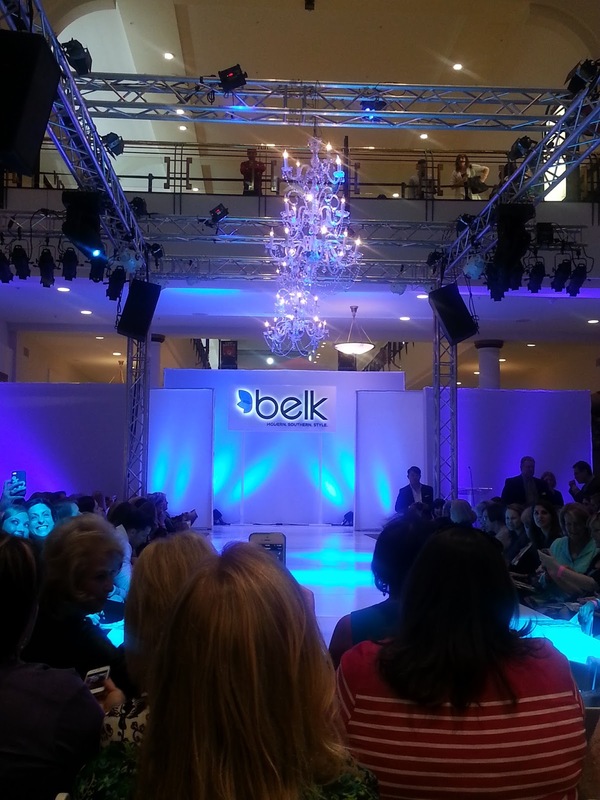 A few weekends ago, I attended the Junior League of Raleigh's Belk Fashion Forward event. 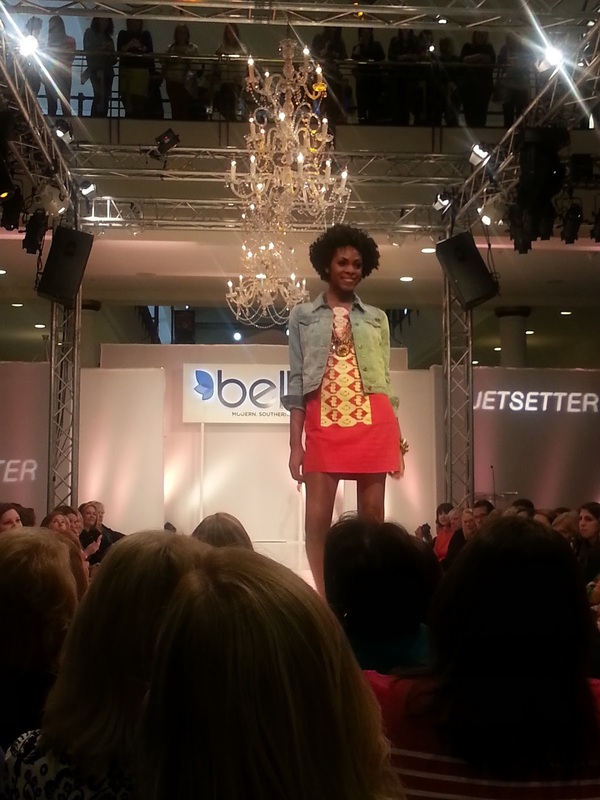 This annual spring fashion benefit event was full of shopping, music, hors d'oeuvres and more. When my fiance and I arrived at the event, we were greeted by the event volunteers and encouraged to walk around, sample perfumes and enter some of the night's giveaways. As we walked around, we were able to sip champagne and check out some of the sales. One of my highlights of the evening was stopping by the Kiehl's counter. I enjoyed talking to Joy at the counter and learning about their products. They're Midnight Recovery Concentrate is one of my new favorite products. As the evening went by, they soon started their fashion show. 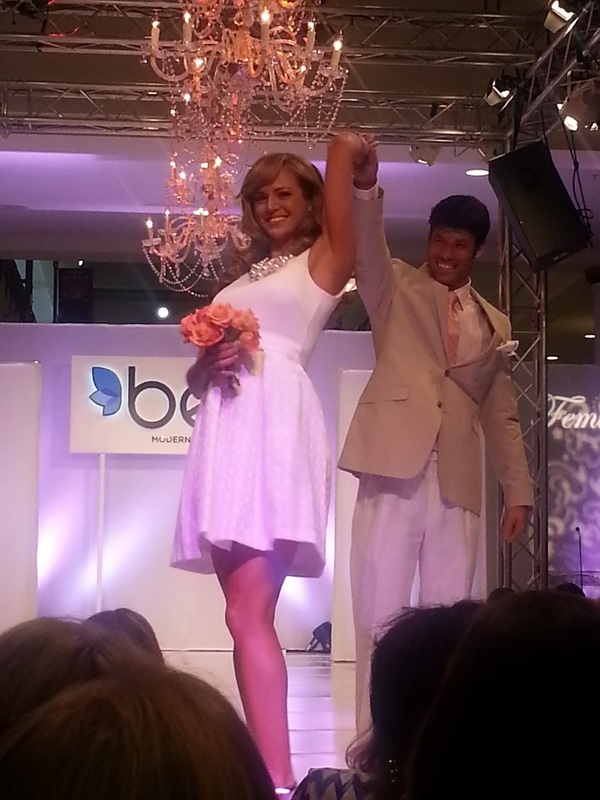 I absolutely loved the fashion show! 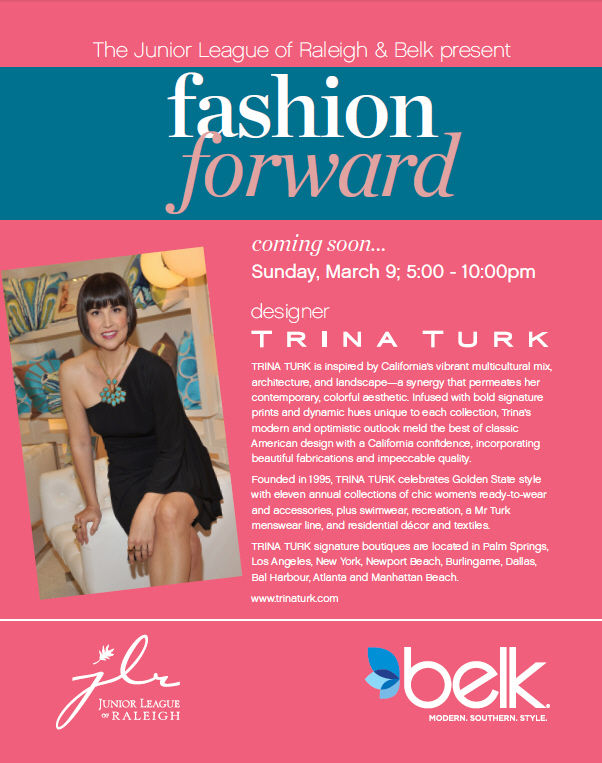 To see a video clip from the event, click here. How fabulous are these styles? Thanks for reading!